When it comes to getting coffee in New York City, you can find a cup on just about every block. Whether it’s stepping into the corner bodega, or joining the masses at Starbucks, the options are limitless for your daily dose of caffeine. 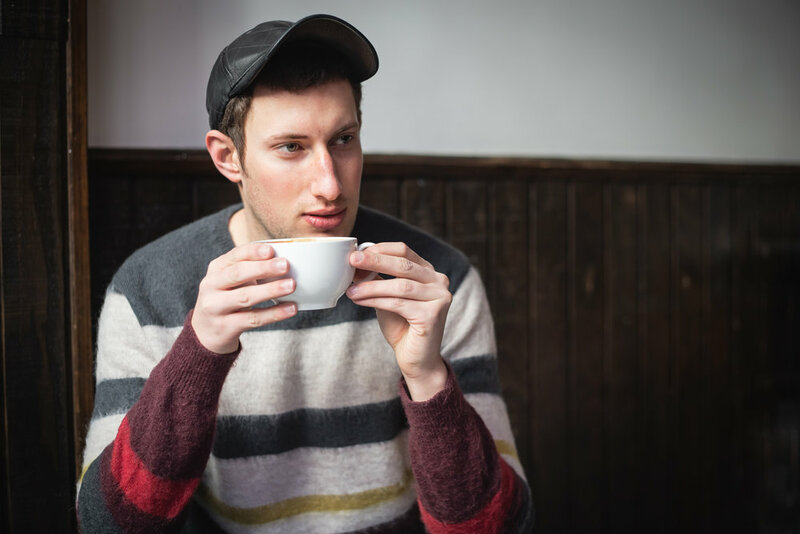 For content creator, and social media influencer Caleb Thill, having a coffee is more than just a caffeine refuel, it’s an essential. Last week, Caleb invited BOND OFFICIAL to experience one of his favorite coffee shops in Manhattan - a sun filled Ludlow Coffee Supply located in the heart of lower Manhattan. 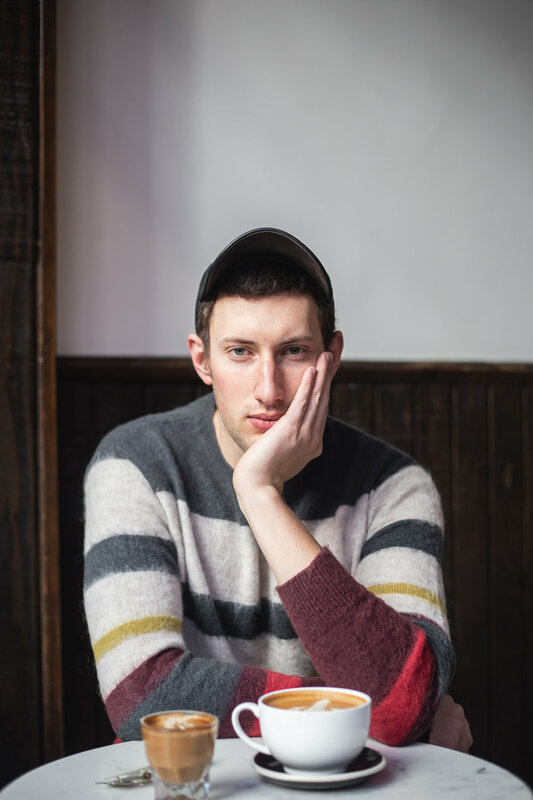 Having coffee with Caleb ignited a familiar feeling highlighting an era of a particular culture where it was okay to take five minutes to recharge - to be inspired, and to be present. “When I first moved to New York City, I would go to a different coffeeshop before work, and just sit. It was there that I would find and set the tone for the day. I would start my day by drawing inspiration from the environment, and it has become a ritual that I continue to do everyday.” says, Caleb on how his enthusiasm for coffee began.